These guys are the real deal! Great work and super helpful. Thanks! Chloe L.
Thank you so much for your help with our siding! Really needed some updates before the winter came in full swing. Great results! Sally G.
These guys were super helpful with my gutter and roof issues! No more leaking! THANK YOU! Duran J. Great staff. Great results! 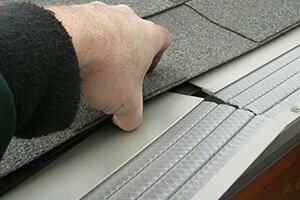 Highly recommend for your gutter and roofing solutions! Brian S.
For roofs, gutters, siding, etc. they are the best around. Mike L.
Claire does an awesome job of coordinating whatever needs you may have. Just give her a call! 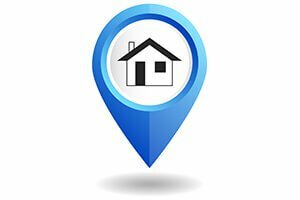 Elvis L.
Great work, Best in Price and ServiceBrian D.
Professional business, enjoyed working with them when we were getting work done on our home. Quality products and quick installation on our gutters. 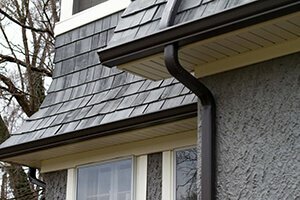 Mike M.
Sentry Exteriors has been helping local homeowners with their gutters, roofing and exterior components for nearly 30 years. 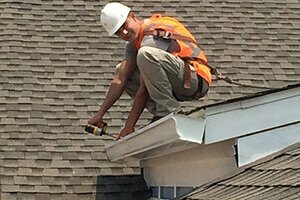 Whether you’re looking to replace your gutters or simply need a quick repair on your roof, we’re the company that can assist you with any size job. Want to expand your outdoor space with a deck or porch? 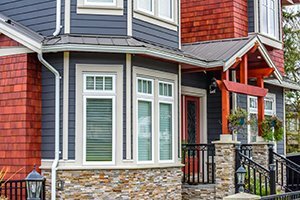 Want to improve your curb appeal with new siding or windows? Is your kitchen or bathroom looking cramped or dated? Our expert staff can help you select the right styles and colors for your space, and then we’ll handle the installation. You can be assured that we will perform each job with the utmost professionalism and courtesy towards you, your family and your space. There’s no job too big or too small for us. Due to our years of experience, we consistently deliver excellence on all jobs. We provide free estimates and financing for qualified customers. Contact us to learn more. 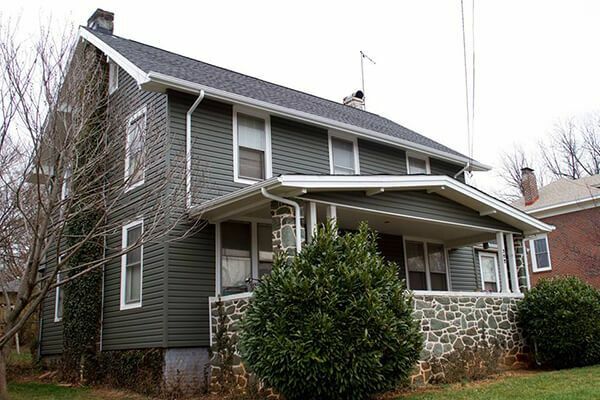 We proudly serve residents throughout the Lynchburg, Roanoke and Charlottesville area. We will gladly come to your residence or business and listen to your needs. Trust the company with over 25 years of experience. 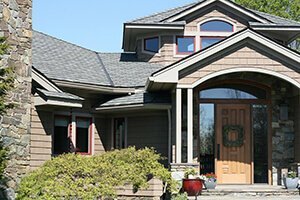 Call Sentry Exteriors today at (434) 239-6722, or complete our online form. We look forward to speaking with you about your next project.